Born unto a father steeped in violence, the fat kid grows up tortured for his ever- expanding girth. As a young man, the fat kid tends bar where his friends and coworkers muddle about the drinkers, including the fat kid’s own daddy. 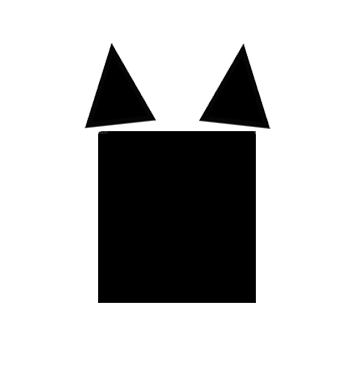 They are all subject to the influence of a mysterious blond-haired and black-garbed stranger who comes and goes, known only as the Man. Unbeknownst to all save the fat kid’s daddy—who migrated across the vast country with the Man, experiencing savage murder, near-starvation, and cannibalism—the fat kid and his friends’ fates are sealed. In alternating narratives from the perspectives of the fat kid and his daddy, the story takes place in a vast country full of great plains and towering rocky mountains, dusty deserts and shimmering lakes, a landscape beautifully at odds with the horror in the lives of those who live upon it. 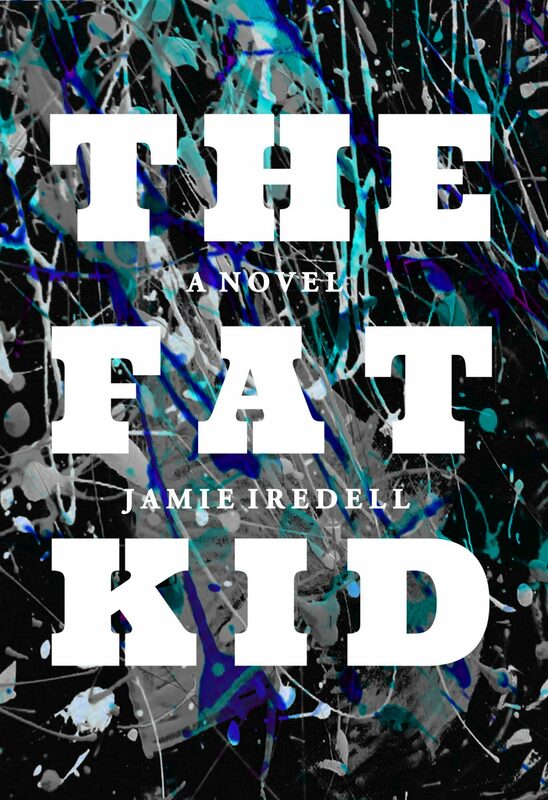 Lonesome and brimming with expansive sadness, Iredell’s The Fat Kid reads as a kind of Huck Finn story, a melancholy last stand for men and boys suspended in a gelatin of their own mistakes. JAMIE IREDELL was born in Monterey, California, and there he grew up, within bike-riding distance of the Pacific Ocean and surrounded by artichoke and strawberry fields until he left for Reno, Nevada, for college when he was eighteen. While in Reno, Iredell earned Bachelor’s and Master’s degrees in English and Political Science, and he worked as a truck-loader, sandwich constructor, bartender, suit salesman, and college professor. He migrated to Atlanta, Georgia to pursue his Ph.D. in creative writing from Georgia State University. While at GSU, he cofounded the literary magazine New South, and served as fiction editor for Terminus Magazine. He earned his doctorate, published his first book (Prose. Poems. a Novel. ), and married his wife in the same year. Within a couple years Dr. Iredell’s daughter came along, along with more books, then another daughter, and more books. It’s dizzying really. His books are The Book of Freaks, I Was a Fat Drunk Catholic School Insomniac, Last Mass, and the forthcoming The Lake and The Fat Kid. His stories, poems, and essays have appeared in over 100 magazines in print and online, including The Literary Review, The Rumpus, and The Cortland Review. He is a former fiction editor at Atticus Review. He has taught composition, English literature, and creative writing courses at the University of Nevada, Reno, Truckee Meadows Community College, Savannah College of Art and Design, and Georgia State University.